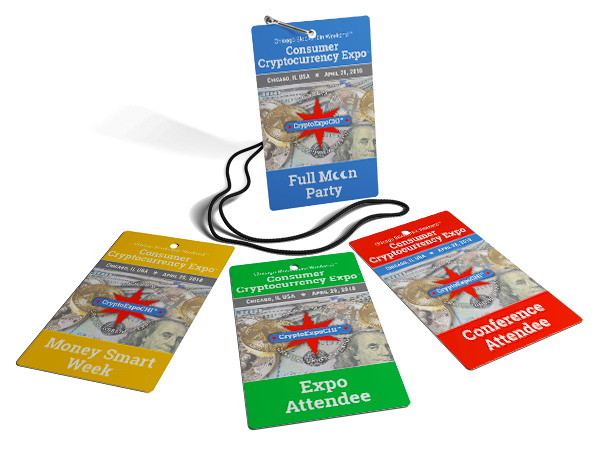 Arriving from out of town to attend #CryptoExpoCHI events at Consumer Cryptocurrency Expo? No problem. Here's the info you need to travel downtown right to our door. Chicago is served by two primary airports. Midway International Airport and O'Hare International Airport. Both have CTA subway trains directly to Washington Street Stations. From Midway Airport board Orange Line to Washington Street Station. Exit platform and walk one block west to State Street and Washington Street. From O'Hare Airport board Blue Line to Washington Street Station. Exit through Block 37 Mall out to Washington Street. Tap "Airport Maps" and you will link to our Maps page. Find Google Maps for both Midway Airport and O'Hare Airport on this page. Maps feature routs directly to Consumer Cryptocurrency Expo's location: 9 W Washington Street, Chicago IL 60602 USA.